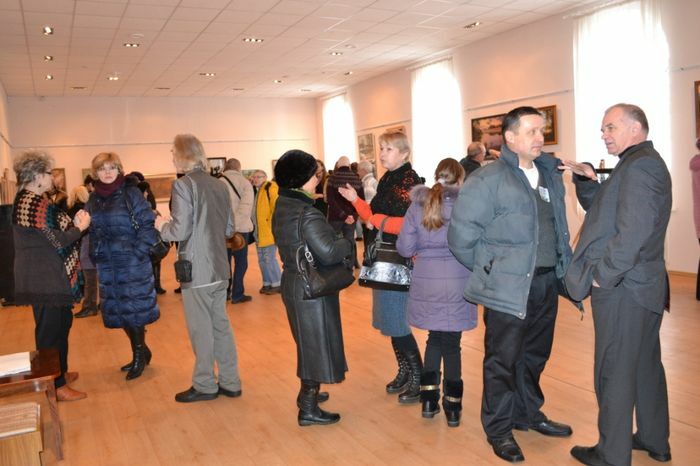 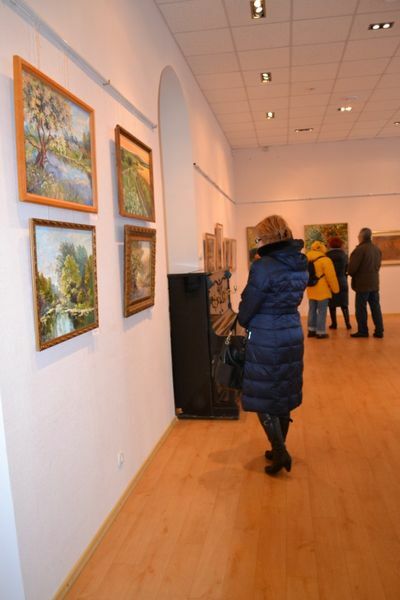 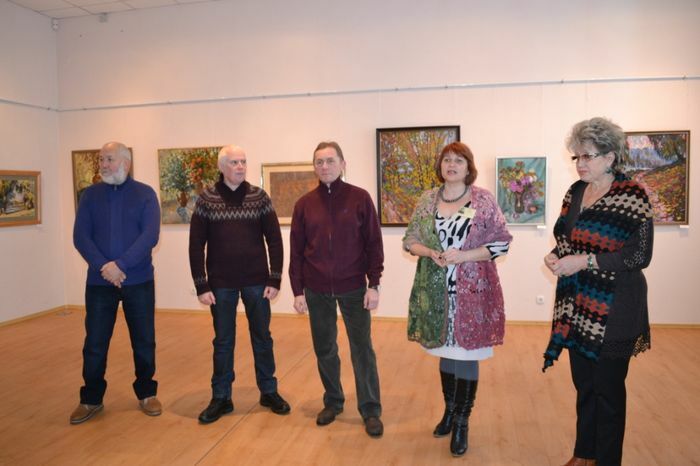 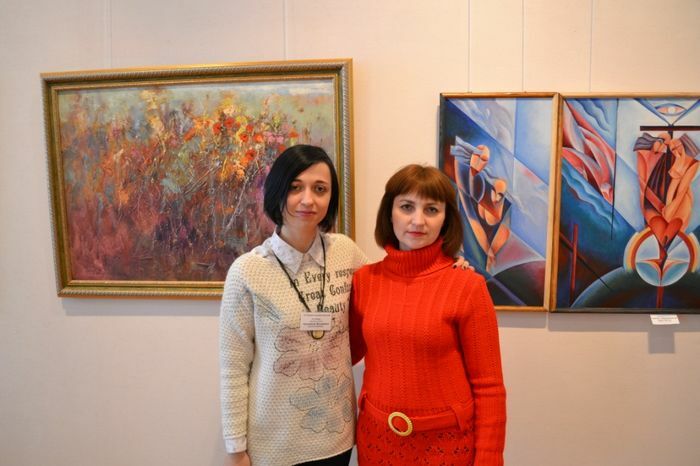 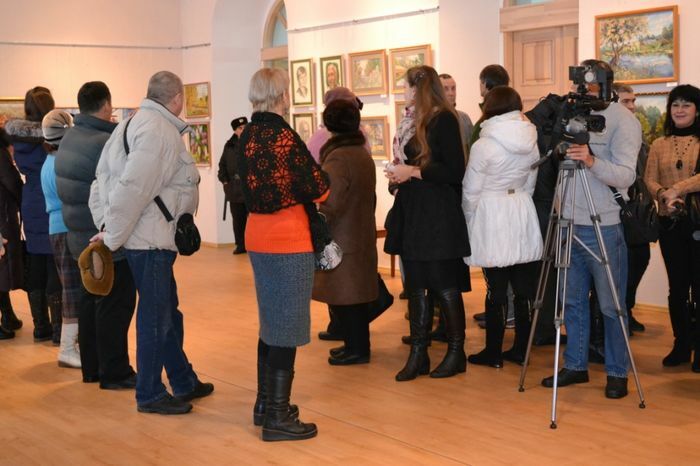 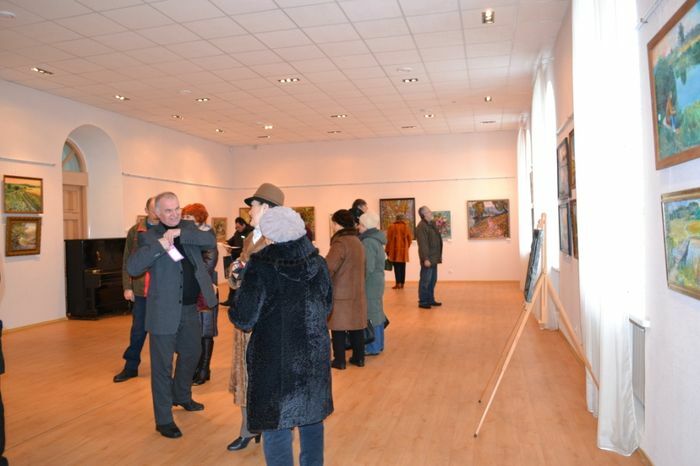 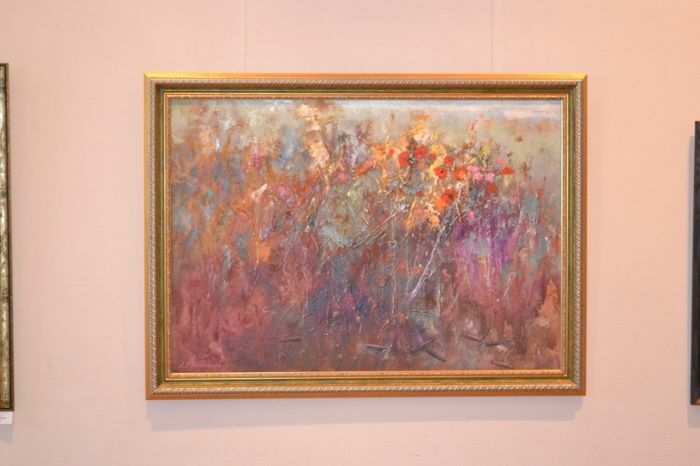 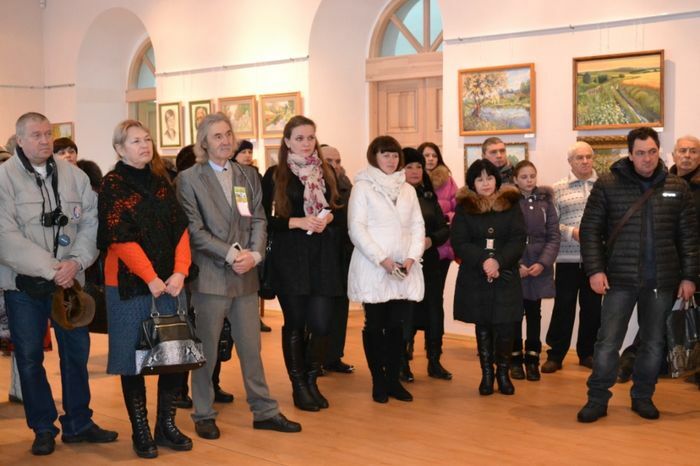 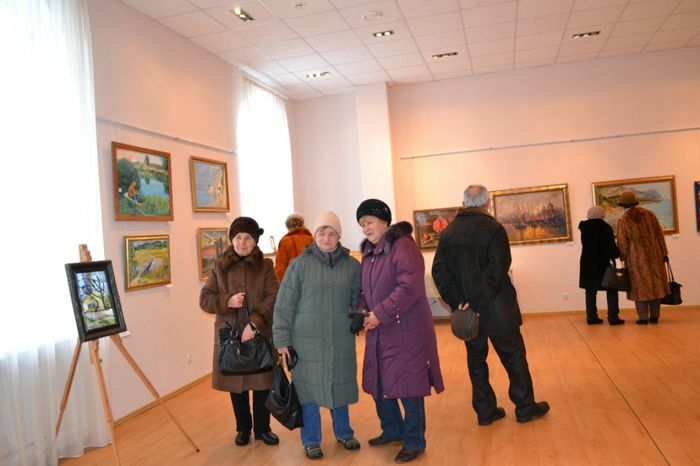 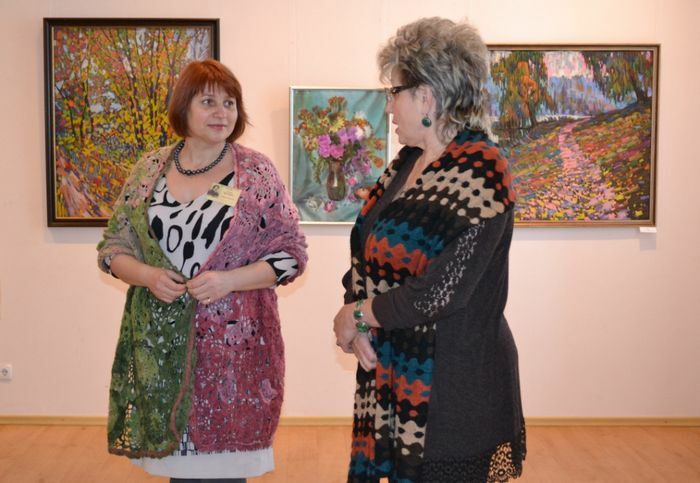 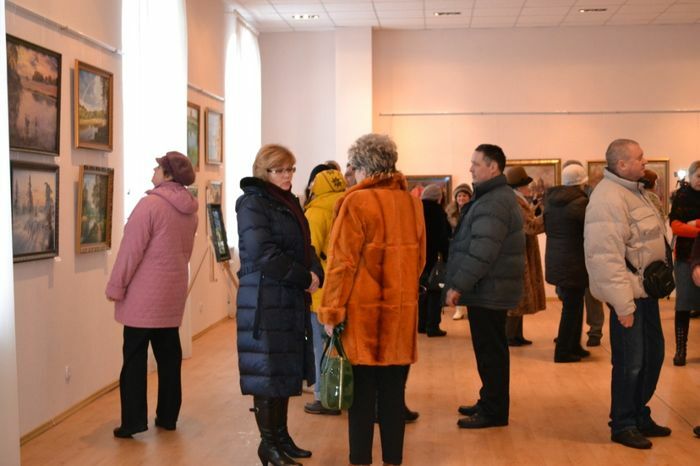 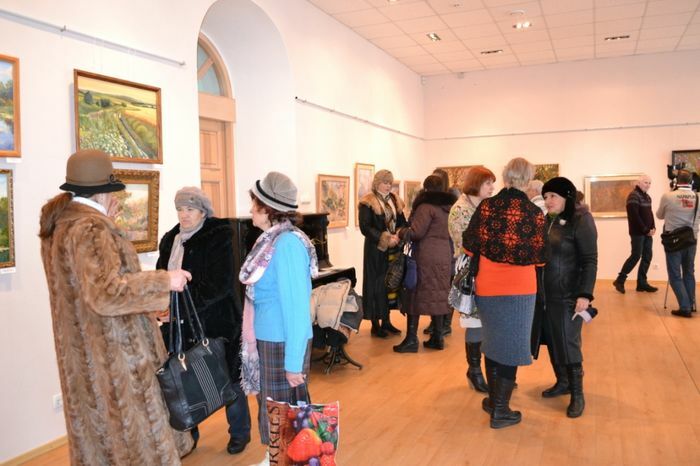 November 30, 2014 at the Art gallery was opened an exhibition “Paints of native land are not fade”. 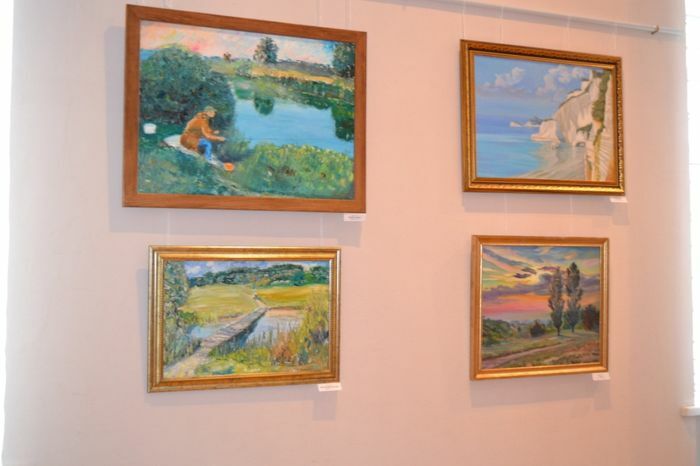 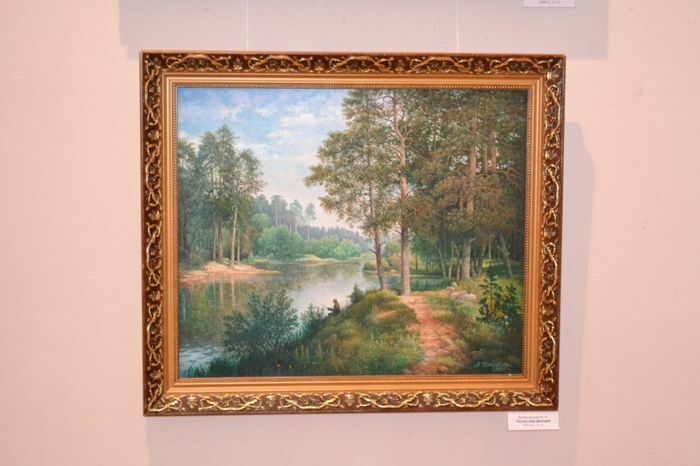 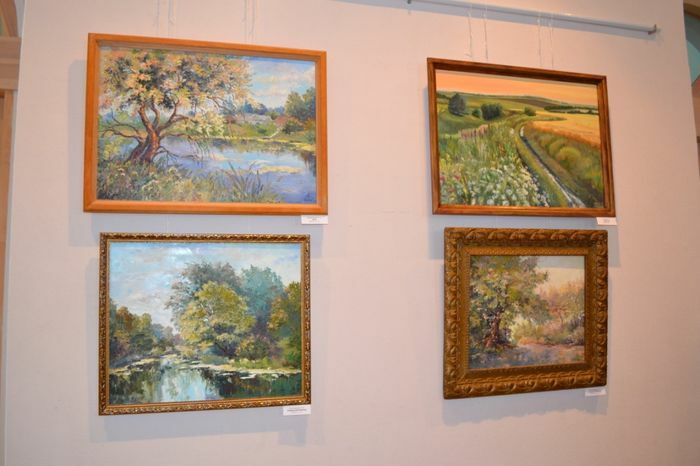 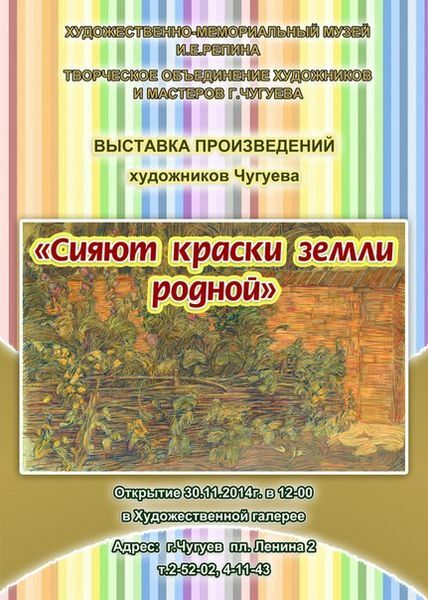 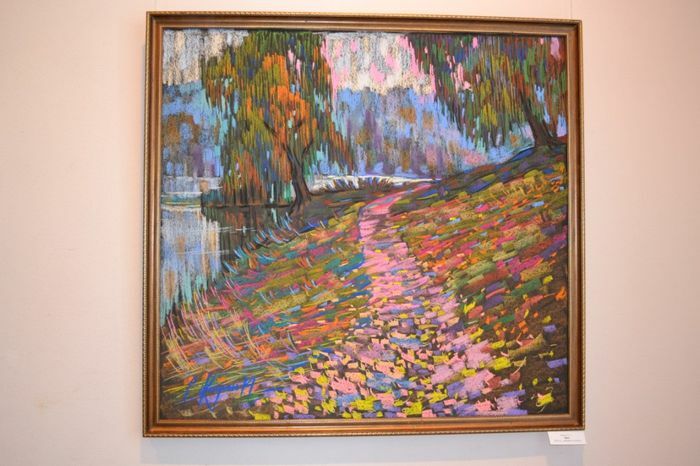 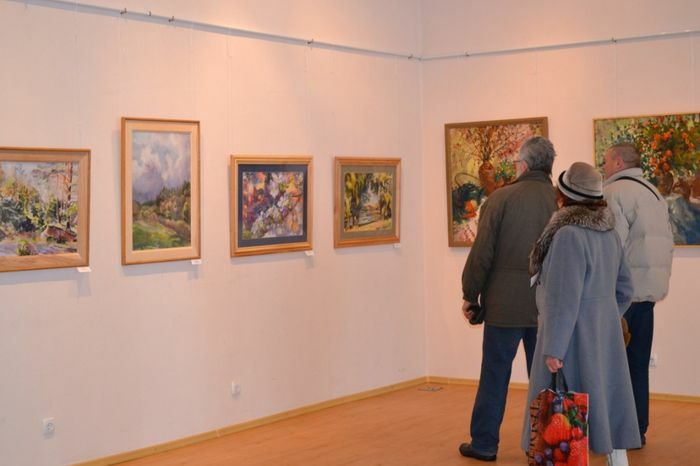 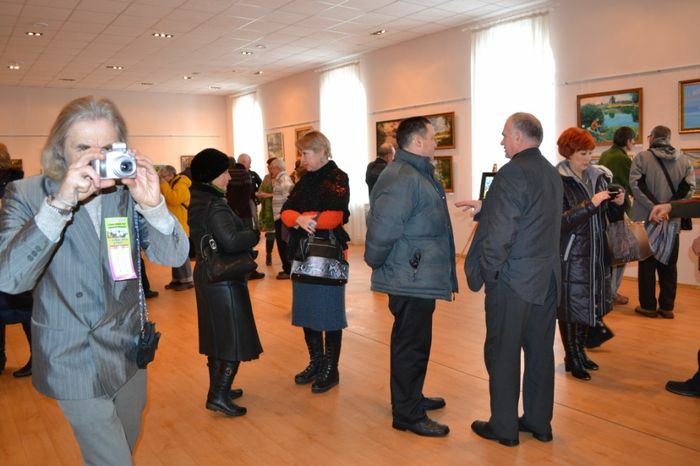 The exhibition presents paintings and graphic works by 19 artists who live and work in the town of Chuguev. 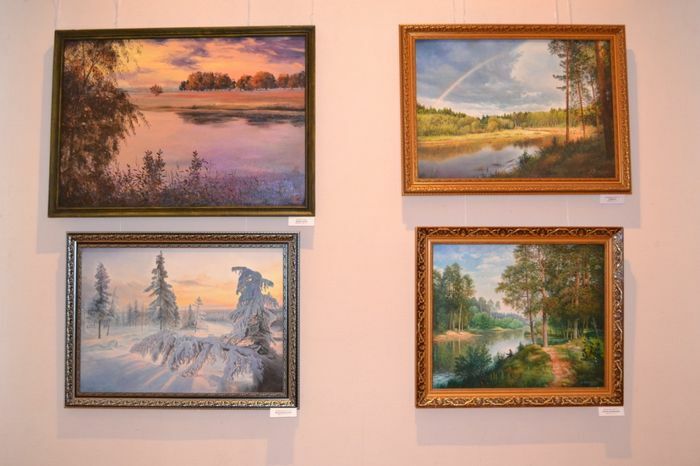 All works are bright, true and beautiful.